I've recently had a debacle. Comments chronically go unanswered in the Blogspot system because no one subscribes to the feed (and wordpress sends me far too many notifications when I subscribe to their system, so they're not perfect either, but I digress). Google+ comments allowed me to receive notifications, but I was informed that not everyone had been so welcoming of the Google Overlords, and that I was scaring away discussion. I switched the embedded comments back on, and it was back to square one: no one was notified of replies. I'm now using Disqus which other blogs, news sites and (a fair number of) webcomics use. You don't need an account, you can comment using the standard 'name/url/email' format, but you can also link Disqus up with a number of different accounts and get notifications automatically. Please feel free to bemoan my poor reading choices textually! I look forward to your letters. Since we're on the topic of Overlords, my Goodreads feed erupted Friday night when a member of the staff posted 'clarifications' to the Terms of Service, in the Feedback group. It's been a bit of a mess because these proposed changes went into effect immediately. (Please find the announcement here.) I'm ashamed to say it, but when acquisition by Amazon was revealed back in May, I decided to not link my reviews on this blog to Goodreads because I expected some commercialization. After all, on Shelfari (owned by Amazon) there are neat little smiley arrows which link you to a shopping page. While on Goodreads there have been some changes that I suspect were suggested by Amazon representatives, it remained relatively the same. Until Friday when it was announced that reviews which were not about the book, discussing author behavior, and shelves marking authors who misbehaved would be deleted. Basically. I'm disappointed, but not shocked, just surprised. 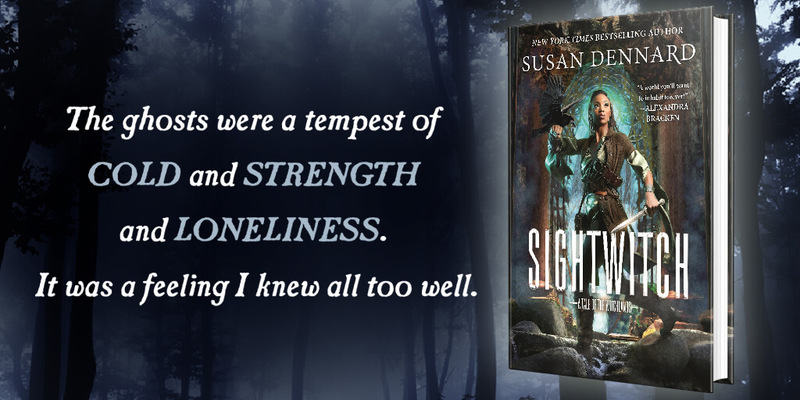 I was intending to wait for another announcement this morning, but began tallying up the Goodreads maelstrom on my blog since none has come. I'll update when America wakes up, California probably; if something's happened, I'll update. Emma Sea has written an essay on Goodreads about why this is censorship. It is fantastic, and if you only read one thing after seeing the announcement, make this essay that thing. Gaining wild popularity is Mike's review of Mein Kampf. He makes a wonderful remark on the third page of comments which Ceridwen, linked below, quotes in her essay. Paul Bryant's review of 253 is of a similar vein. The entire mess is attributed to that-group-that-shall-not-be named, who took very little time after the announcement to cheer victory. If you have no clue what I'm talking about, please don't Google them, I would like to refer you to Ceridwen on a John Lehrer, and her linked essay, the essay links to many great sources about that group without giving them any traffic. Nenia Campbell, an indie author, has posted a blog about what authors without-a-revenge-agenda are feeling, if she's a unofficial representative, that is. There, I learned that positive reviews are now also being deleted. One of my favorite reviewers, Manny, on David Irving. His comments and those of his network are well worth a perusal. I think if you read, or at the very least, peruse the above, you'll end up in a similar place to me. The insanity is clearly a knee-jerk reaction to badly-researched articles, all in the name of publicity. The truth is that these changes did not actually change the Terms of Service all users agreed to, this is just a reminder and a new implementation of a poorly thought out announcement. As many of those I linked to noted, or mentioned in subsequent comments, these 'clarifications' have only made things fuzzier. Has Goodreads gone to the minks*, though? I'm not leaving Goodreads like many users are, but that's because I rely on the website for a great deal of literary socialization. It has prompted me to be a bit more interactive on blogs, though; looking forward to introducing myself to you soon! Which brings me to the informational bit of this blog before I get boring. I have the bad habit of reading more than one book at once, despite, for many many years, only allowing myself a book at a time. 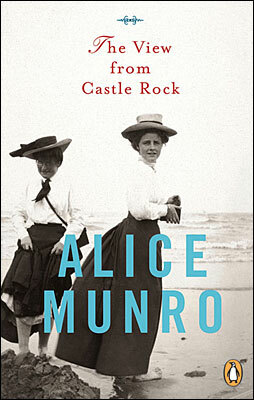 Lately I keep cracking books open, deciding to switch when the going gets tough, and am currently reading a free collection of Sherlock Holmes (Arthur Conan Doyle) stories and The Last Unicorn from Peter S. Beagle on my ereader, I brought The Hill of Devi by E.M. Forster from London, picked up The View from Castle Rock by Alice Munro as one of the only good books in the English section of my local library and for the past few months have been slaving over The Summer Gang In Love (Summer Gang #5) by Cornelia Funke, I'm approximating the English title. "As of yet, no master has fallen from the heavens." This is a nonsensical translation of a German Proverb, "Es ist noch kein Meister vom Himmel gefallen. ", which you might know as: "No one is born perfect." That's it, right? Well, since acquiring perfection I've had to swallow some hard bits of advice. Wait, no, I mean, blogging for half a year has made me only more acutely aware of all my lacking qualities. The anxiety of figuring out how to be a decent blogger, not getting swept up in the upheaval of emotions on Goodreads and knowing that I have to return one of my books to the library on Tuesday does nothing good for my nerves. Or maybe that was the 6 cups of English Breakfast.